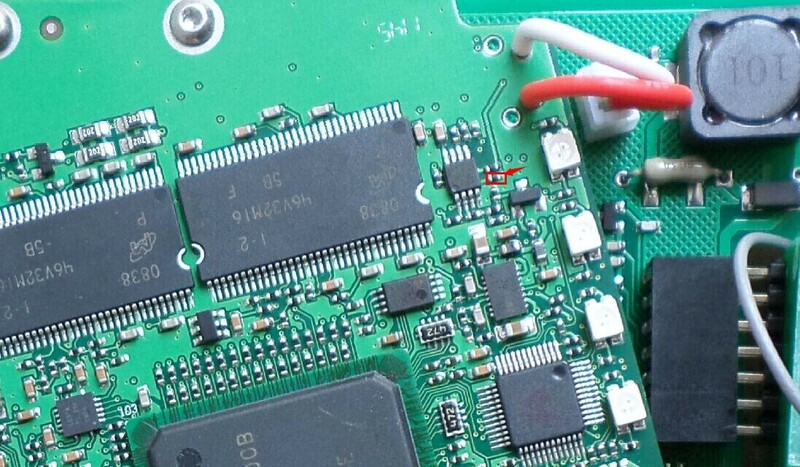 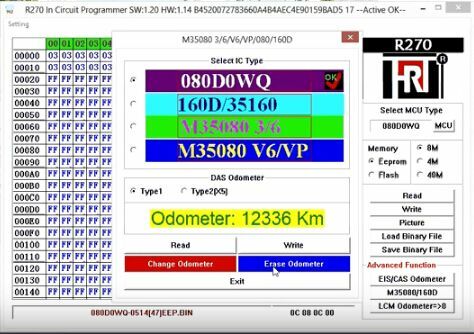 Uobdii has been successfully tested SDD V146 on FLY JLR SDD2 scanner. 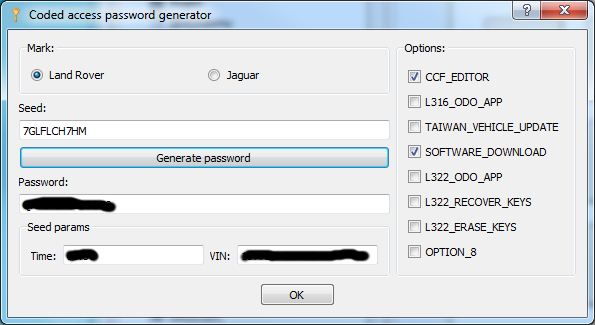 Here is a customer share of Jaguar and Land Rover JLR SDD V146 software. 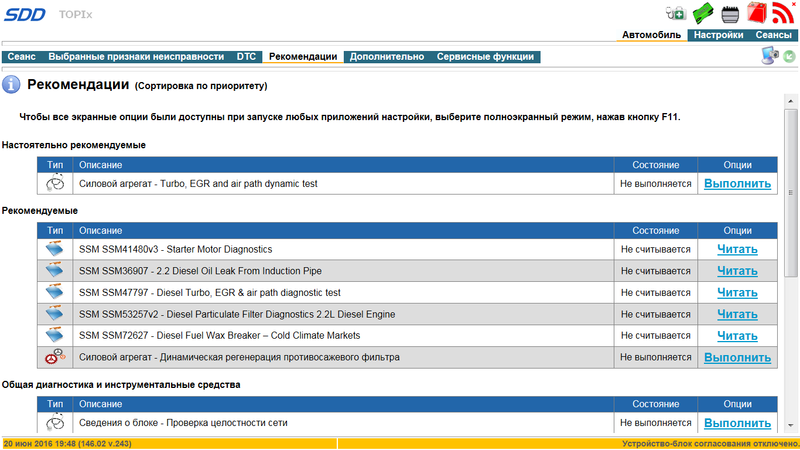 Free download JLR SDD 146 here and test the new software. 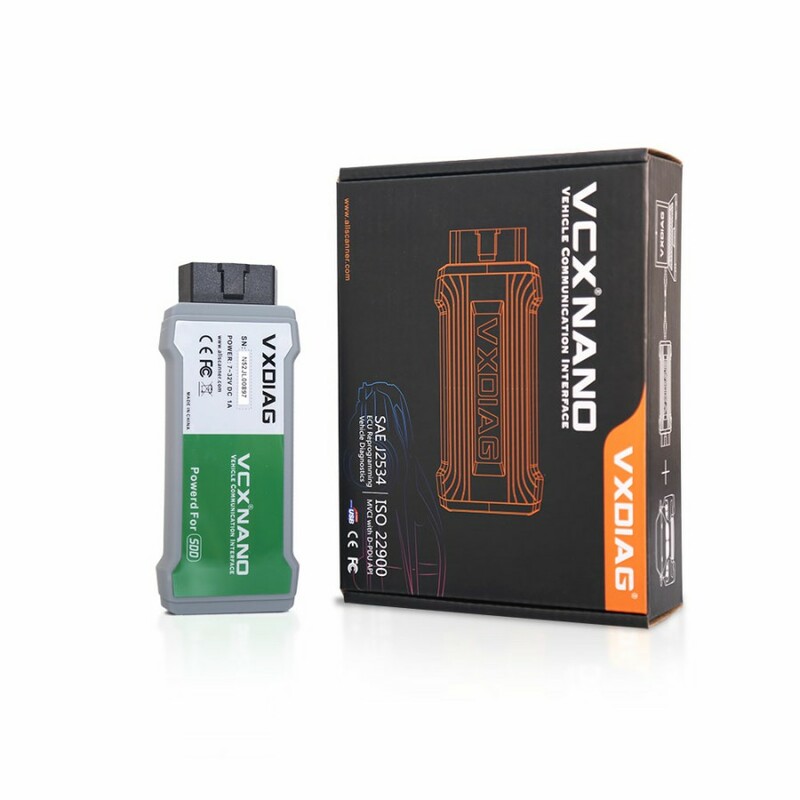 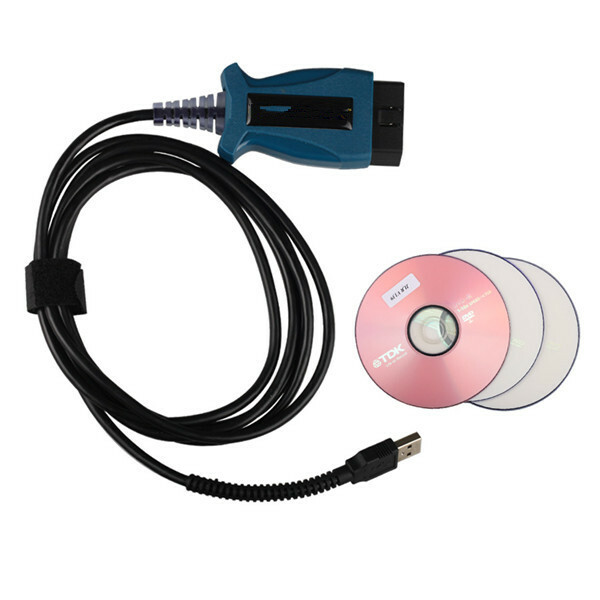 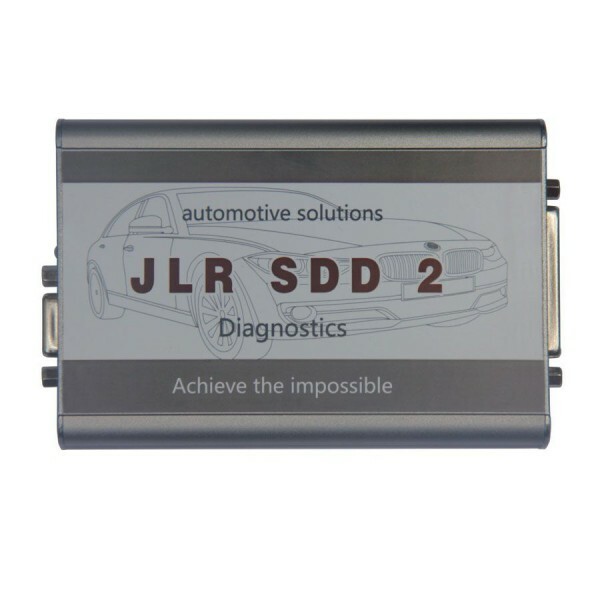 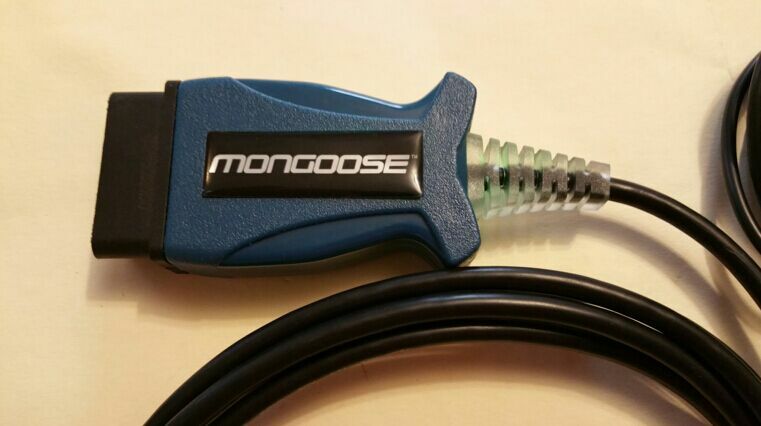 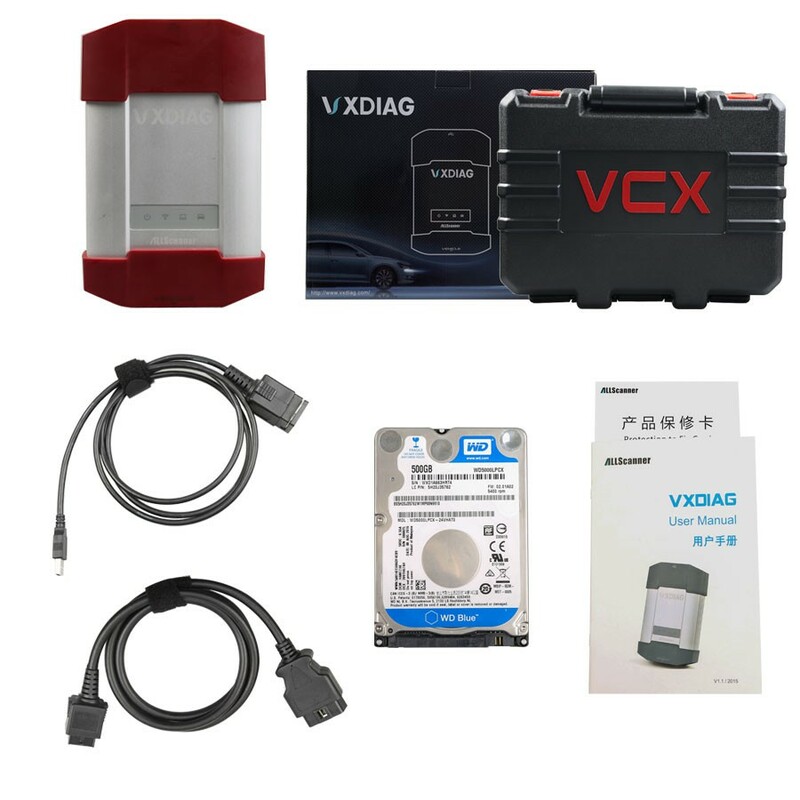 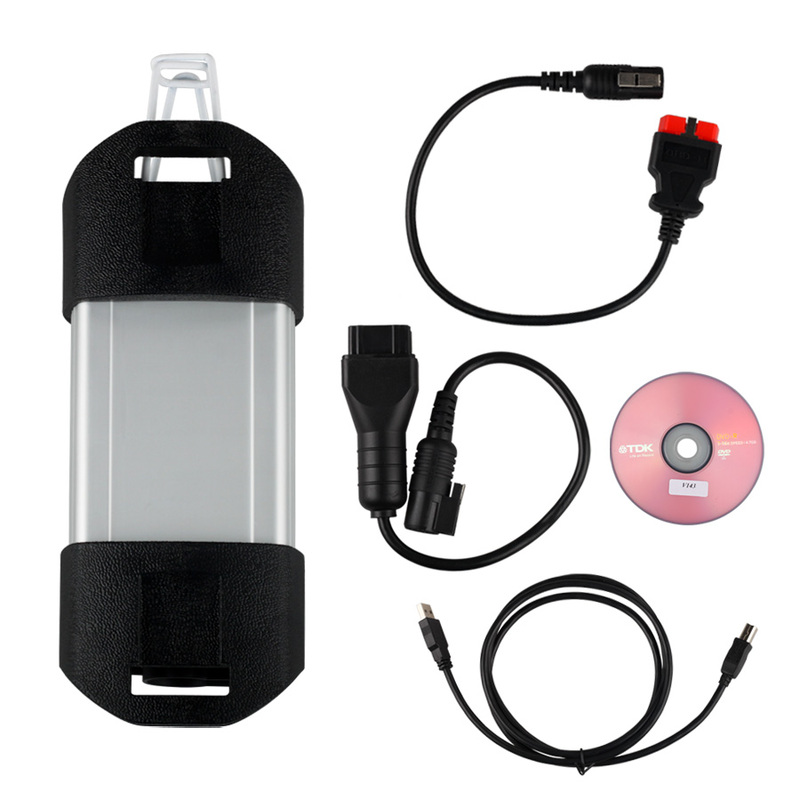 Try and decide whether you want new JLR SDD V146 car diagnostic tool. 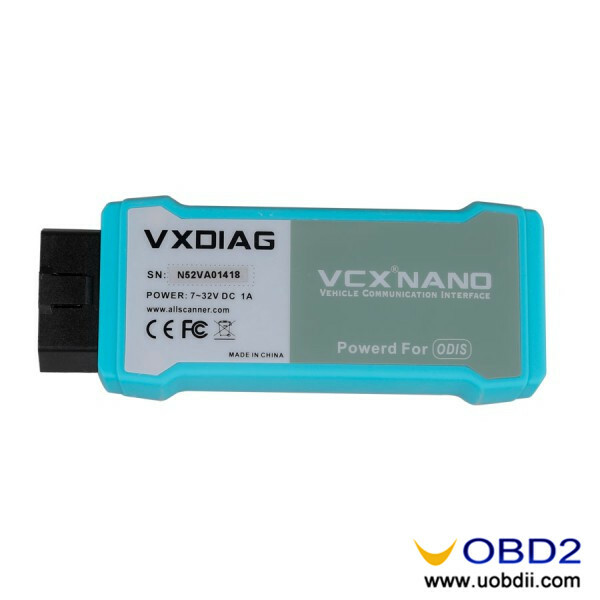 Note: After clean SDD installation you have 1 day to try it. 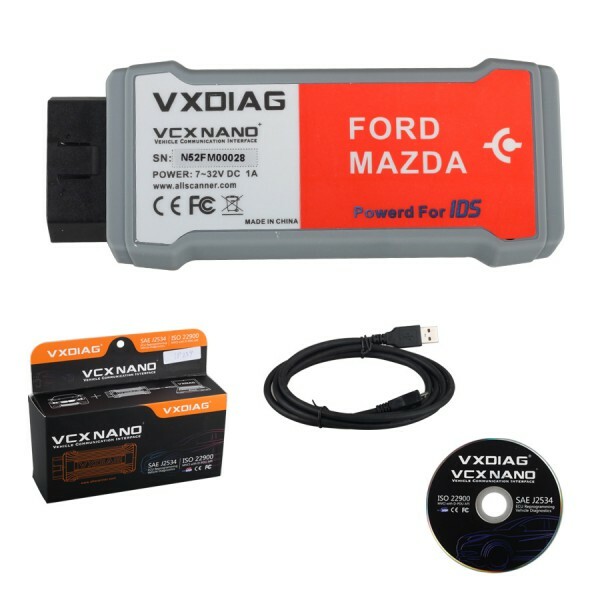 SDD can’t be installed on the same PC with Ford/Mazda IDS and other programs that derived from Ford IDS. 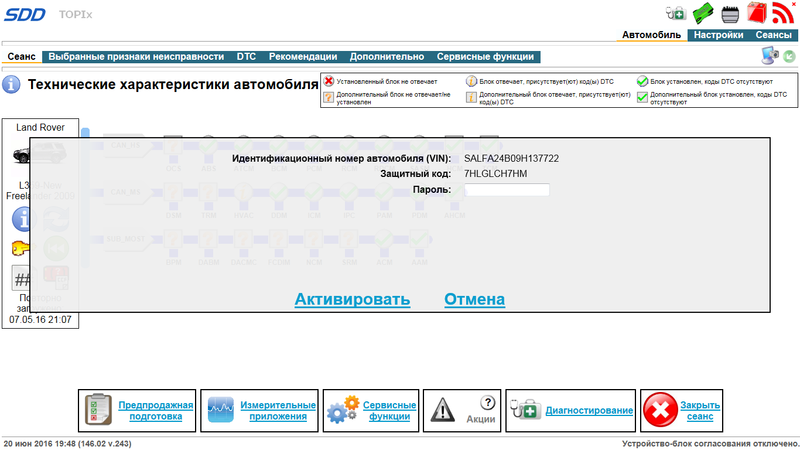 go to “System Utilities” -> “Network options” and press “Activate” button.